"The Elements location is really nice and peaceful and the massage therapists here really know how to cater to me whenever I book an appointment, no matter which therapist I see that day." 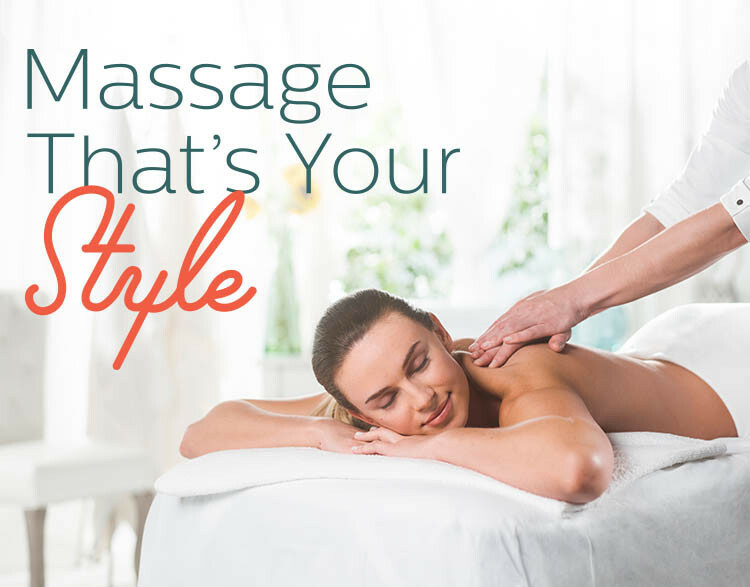 "I've tried several massage therapists and many massage studios over the last 10 years and I have never been able to settle with one. I finally discovered Elements and I will never go anywhere else." "Excellent therapists in a great place. I have been many times and go back at least monthly. Would recommend this place to anyone." "The staff is warm and friendly and knowledgeable. The 90 minute therapeutic massage I received from Stacy was the BEST massage I have ever had." "After searching and trying out a couple of massage places over the past several years, I finally settled into a good place."